As a volunteer-powered charity, Toronto Cat Rescue relies entirely on donations from generous individuals like you! When you make a donation, you become a member of our life-saving network of supporters. Join us in our no-kill vision of the future by making a donation today. You can also make a donation in honour of a friend or family member, and we will send them a card on your behalf. Donate now through CanadaHelps using your credit card, PayPal or Direct Debit. Online donations are secure and easy, and you will automatically receive a tax receipt. What is the impact of my gift? $35 can provide a veterinary exam and vaccinations for one cat. $50 can provide a month’s supply of prescription veterinary food for a special needs cat. $100 can cover the cost of a spay or neuter surgery. Help end pet overpopulation. $300 can cover the cost of a wound repair surgery for an injured cat and help them on their road to recovery. $720 can prepare an entire litter of kittens for adoption by covering the cost of their spay/neuter surgeries, vaccinations, and deworming. You can also mail a cheque or money order donation to our mailing address. Donations over $20 will receive a tax receipt, if requested. 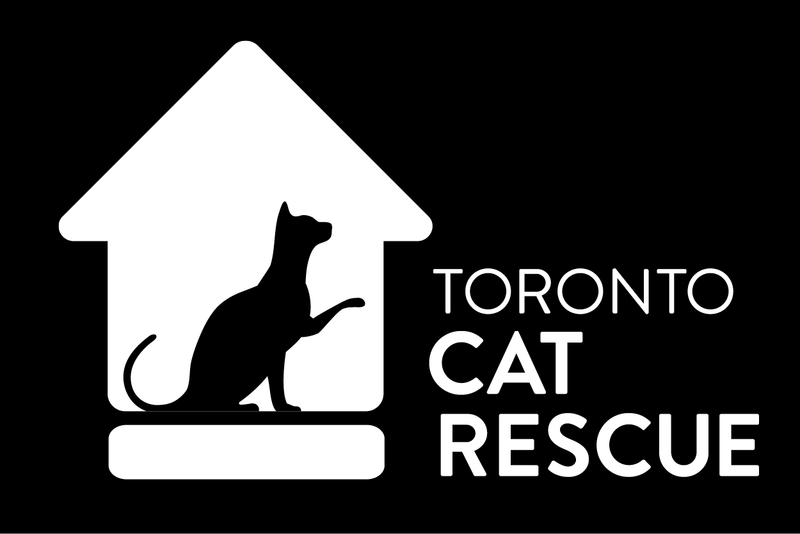 If you have questions about making a donation to Toronto Cat Rescue, please contact Belinda: belindavandersluis@torontocatrescue.ca. Thank you!